Buying a gun is one of the decisive topics on the internet. Issues on illegal firearms are rampant globally. However, the fact remains that shooting is also sports and a hobby, and guns are tools for safety and protection. Like you, there are many people who wish to get their first gun. But getting one ain’t as easy as shopping for the finest clothes in the shop. You need to know the best option for you. You need to know you’re safe from the weapon you’ve purchased. Yes, you can shop online and benefit from the discounts at Artillery Russia, but make sure you’ve fully understood the responsibility that comes from being a gun owner. Guns are not toys. They are dangerous. Misused and mishandled weapons can cause fatal accidents. Keep your guns safe all the time. You must lock the trigger and unload its ammunition. It must also be tucked and locked away in an area that’s unreachable by children. Education is key. Talk this through with your household members. Again, education is an important aspect when dealing with firearms. Although it is not state-mandated to undergo the training, this is for you and your loved one’s safety after all. The stakes are high. 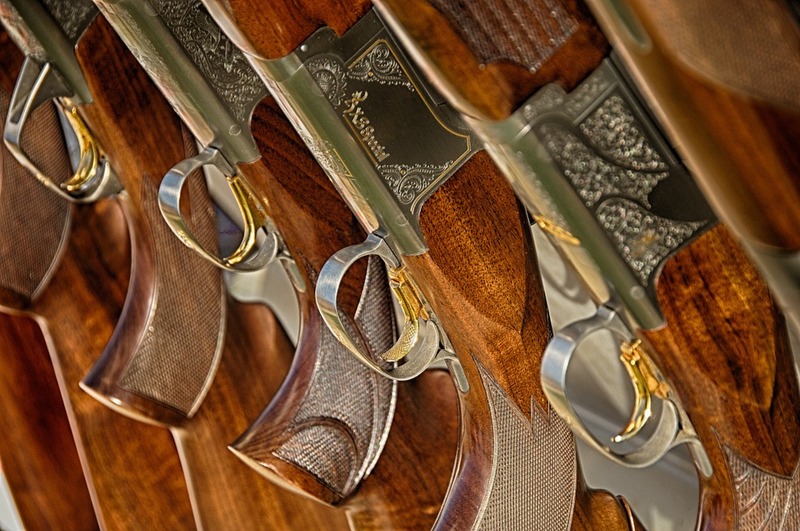 When it comes to handling guns, we make no rooms for errors or mistakes. The training can teach you how to operate the firearm more safely, more accurately, and more effectively. 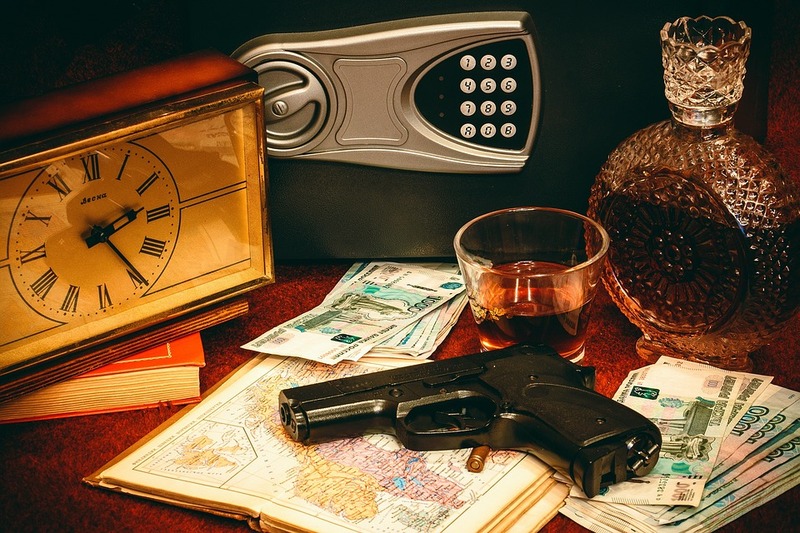 As much as it is important to keep your guns safe at home, it is also necessary to ensure you’re wearing the right gears and protective equipment when using it. Wear earplugs or shooting earmuffs to protect your sense of hearing. You must also wear glasses. We hope that by the end of this article, you’ve developed a sense of responsibility along with owning a gun. Like what you’ve read? Visit our tech blog for more tips.